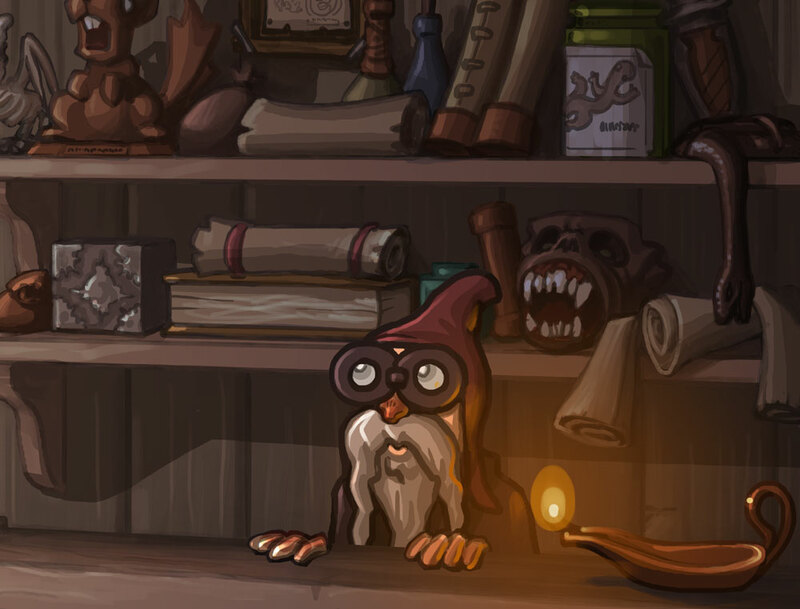 Building a library of scrolls is vital to any scrollster’s development. It’s a simple process: you earn gold from playing matches, spend it on scrolls in the store, then add them to a custom deck. 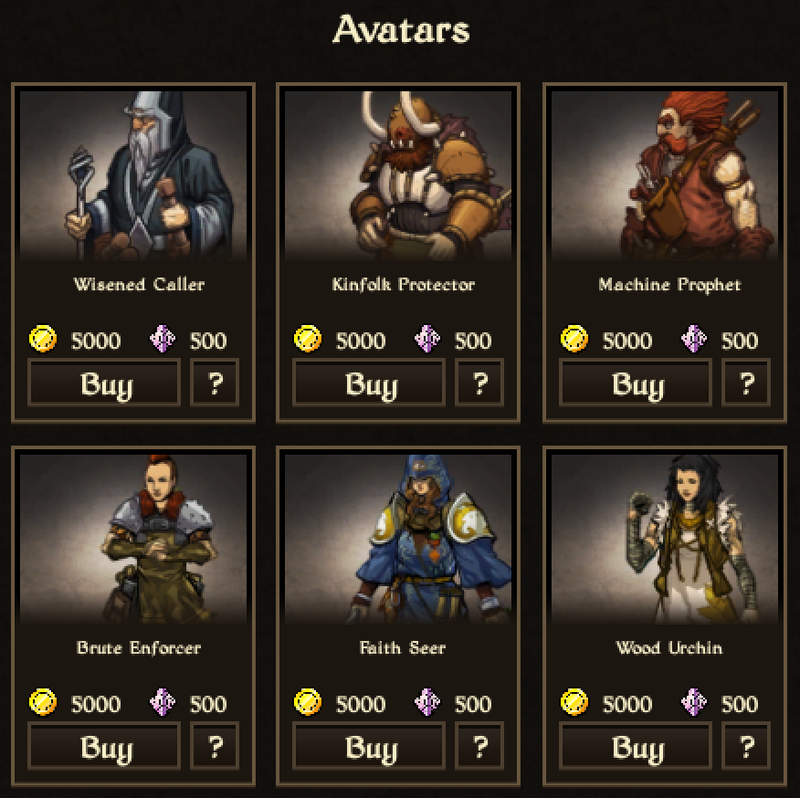 As I mentioned in yesterday’s post, you can access all our content and play Scrolls competitively without using our secondary currency – shards. They’re completely optional. 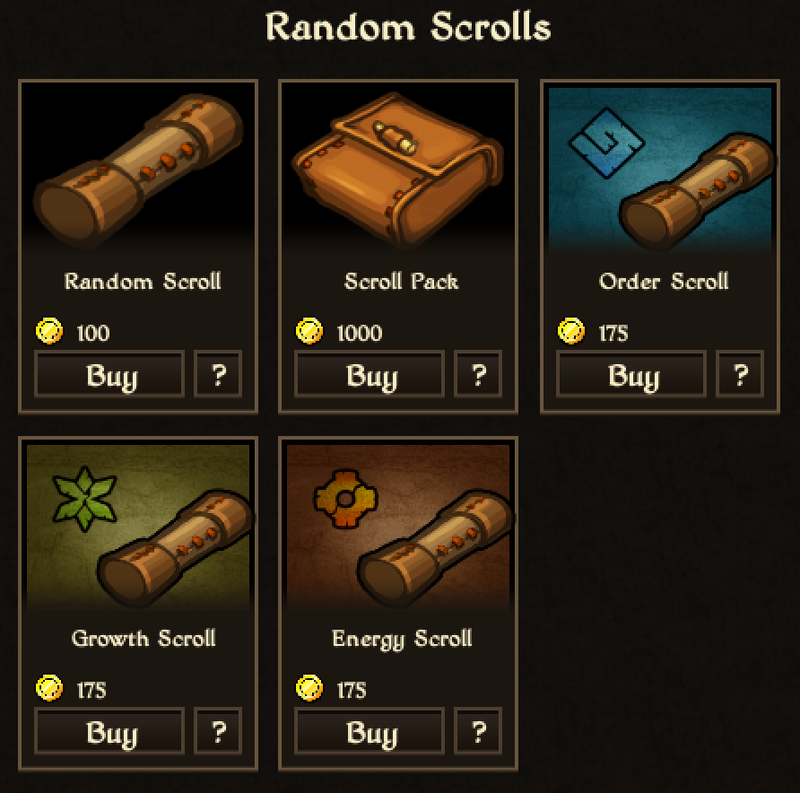 You’ll spend the vast majority of your earnings on random scrolls. They’re the primary way to boost your library. 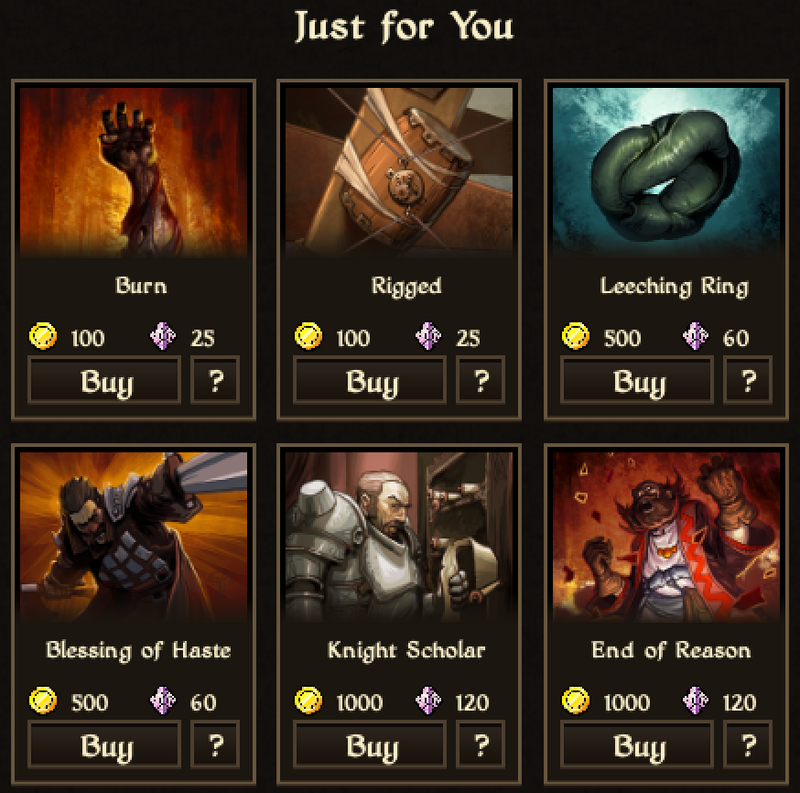 Players can buy completely random scrolls or grab one for a specific faction. If you can afford it, it’s probably worth buying the occasional bundle of 10 scrolls – you’re guaranteed at least one rare and two uncommon in there. You can’t buy random scrolls for shards. This section includes six scrolls which are unique to each player. It gets refreshed every week, regardless of how many you’ve bought. These face-up scrolls cost more, but there’s opportunity for shrewd scrollsmen to generate a healthy profit. Of course, you might want to keep them for your own collection. 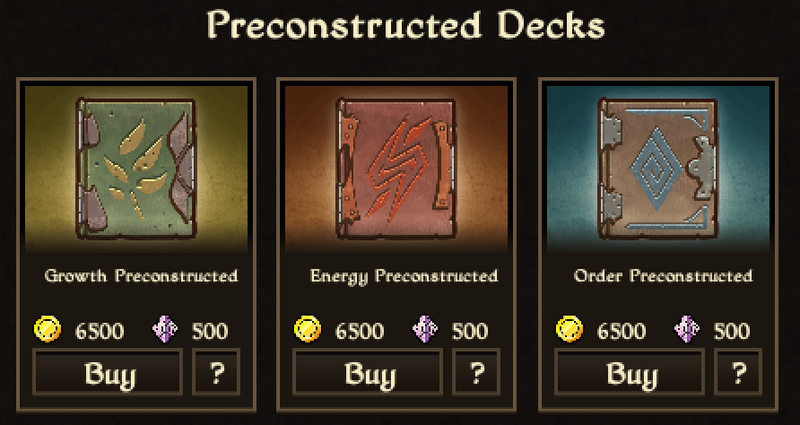 When you first load up Scrolls you’ll get to choose from one of three preconstructed decks. The other two are available to purchase. You can only buy each of these once. You can also grab some unique avatar sets. Lookin’ good ain’t cheap! We’ll be adding more over time. In case you didn’t get the memo, Scrolls will go into open beta on June 3rd. See you online!